Wind chill temperatures are forecasted to reach as low as minus 20 degrees Fahrenheit on Wednesday. UPDATE: Pitt cancelled classes for Jan. 30 early Wednesday morning. 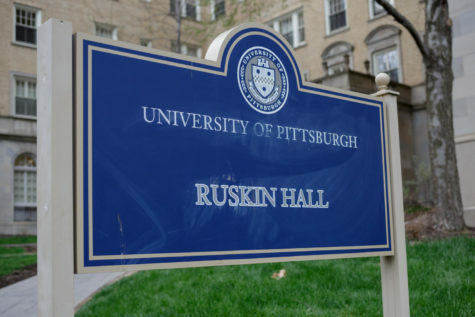 Despite predicted wind chills as cold as minus 20 degrees Fahrenheit Wednesday — and a petition with more than 8,500 signatures demanding Pitt cancel classes — the University of Pittsburgh does not plan to close Wednesday, according to Pitt spokesperson Joe Miksch. Taylor Tomlinson, a first-year student from central Pennsylvania who created the petition, said she got the idea when friends of hers at the University of Pittsburgh at Johnstown shared a similar petition, which had 2,682 signatures at the time of publication. 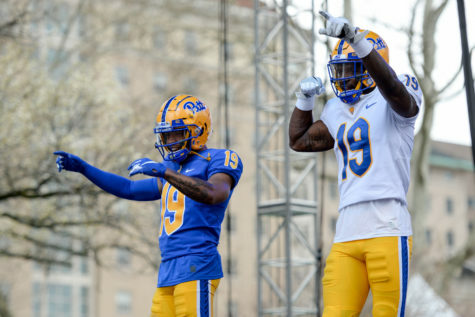 Pitt Johnstown has an enrollment of 2,600, according to the most recent Pitt Factbook. Pitt Admissions cancelled all events for Wednesday and Thursday, but the University will continue to operate as normal otherwise, including classes. ⚠️ If you are planning to visit our campus tomorrow or Thursday, we have canceled activities due to the extremely cold weather. 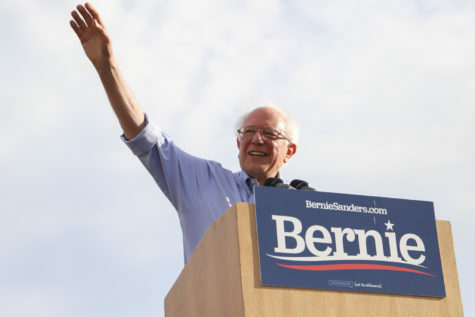 Please come back to visit next week! 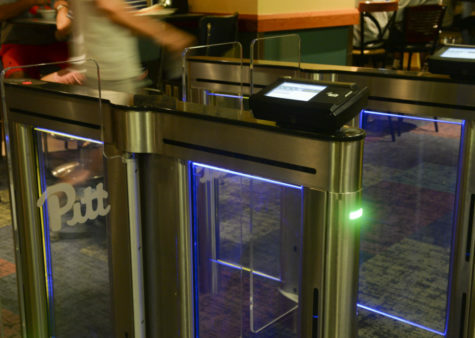 Pitt didn’t close during the 2014 polar vortex, when the high temperature was 2 degrees Fahrenheit, and it doesn’t plan to this year. 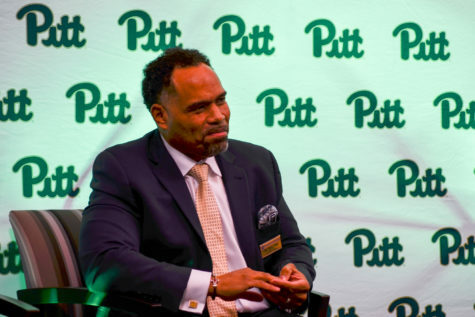 Pitt did close during the polar vortex of ’94 after the lieutenant governor declared a state of emergency and Pittsburgh faced air temperatures as low as minus 22 degrees Fahrenheit. 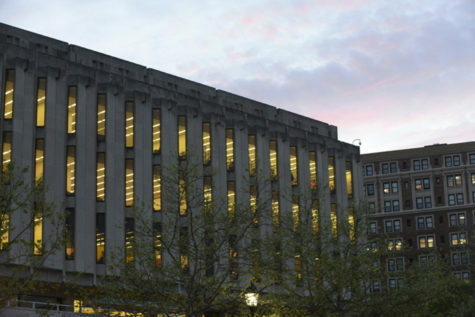 Former Chancellor Dennis O’Connor said the University closed in ‘94 to “conserve energy,” according to The Pitt News archives. The University closed most recently during a snowstorm Feb. 5-6, 2010, when the City received more than 20 inches of snow, the fourth largest amount in history for the City. The University cancelled classes for three days, and students had to make up Monday and Tuesday classes on subsequent Saturdays. Pitt’s neighbor Carnegie Mellon cancelled Wednesday classes late Tuesday night. 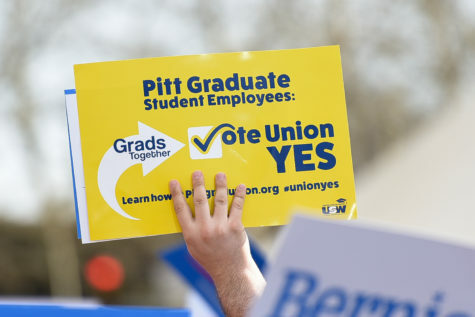 Several other Pittsburgh-area universities announced closures for Wednesday and Thursday, including the California University of Pennsylvania, Edinboro University and Slippery Rock University. 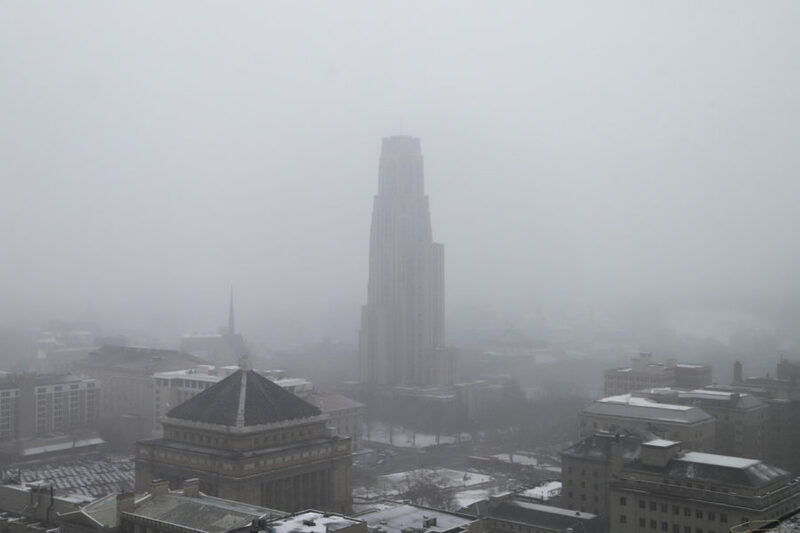 Pitt spokesperson Joe Miksch said in an email the University is expected to remain open Wednesday and Thursday, and offered advice for the cold. 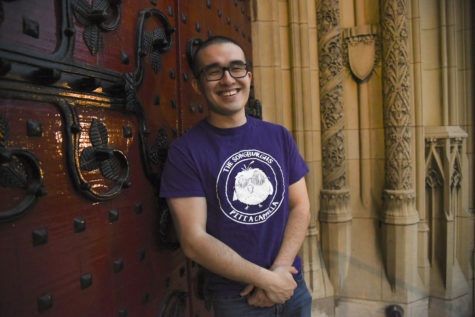 Miksch encouraged students to review the University’s Policy on Extreme Weather Conditions — which states only Chancellor Patrick Gallagher can officially close the University — and to follow Pitt on Twitter for any updates. In an email to students, Vice Provost and Dean of Students Kenyon Bonner said students should take care to prepare for the cold and make a personal decision about whether they should travel to class. 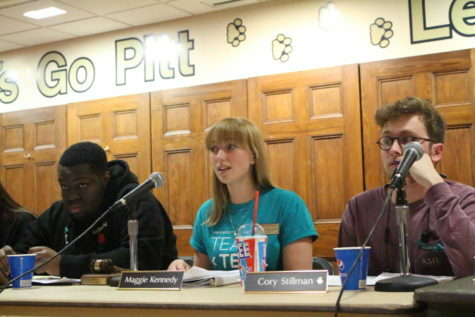 After students raised concerns about the weather at Tuesday night’s Student Government Board meeting, President Maggie Kennedy said the board would discuss reaching out to University officials to recommend cancelling classes. 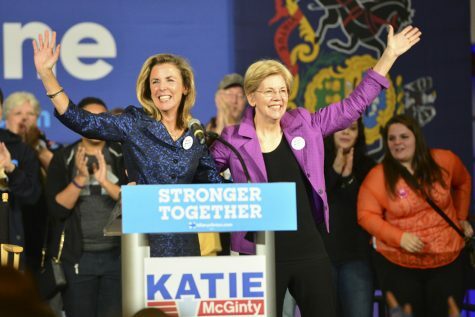 Kennedy sent an email to Pitt administrators, including Gallagher, requesting that the University cancel classes, citing the petition. “We understand that this a large and complex decision, but we urge you all to listen to the student voice and to take heed from our neighbor CMU by cancelling classes for tomorrow and/or Thursday,” the email said. Wind chill temperatures are forecasted to reach as low as minus 20 degrees Fahrenheit Wednesday, and minus 22 degrees Fahrenheit Wednesday night. Current weather forecasts predict it will be around 0 degrees at 6 p.m. Wednesday. According to a wind chill advisory from the National Weather Service, minimal snow is expected during this polar vortex, a type of weather system characterized by large, rotating, low-pressure zones at the Poles. Usually, the cold air associated with the polar vortex is trapped by the jet stream. But fluctuations in the jet stream can allow the cold air to leak into northern parts of the United States, causing frigid temperatures. Some students took their disdain about these cold temperatures to social media, including @CommonPittGirl, a parody Twitter account with more than 2,500 followers. The Black Sheep, a satirical newspaper on Pitt’s campus, tweeted a photoshopped version of Bonner’s email to students. Other students expressed distress at the prospect of commuting in the frigid cold. Grace Antol, a sophomore nursing major, signed the petition and said she is concerned about walking around campus early in the morning. Pittsburgh Public Schools, the Community College of Allegheny County, Youngstown State University and the Ohio State University announced Wednesday closures on Twitter. Carlow University, like Pitt, is not expected to close. Students there also formed a petition, which had nearly 400 signatures by 10:15 p.m. Tuesday. Temperatures are expected to return to the mid-30s during the weekend.